For those of you looking for some great MSX 2 news, then look no further! As just moments ago we were contacted by one of our friends in the MSX community of a brand new game coming to the MSX 2 called ' Awaken '. This very early tease showing multiple screens worth of top down combat in a fantasy setting. 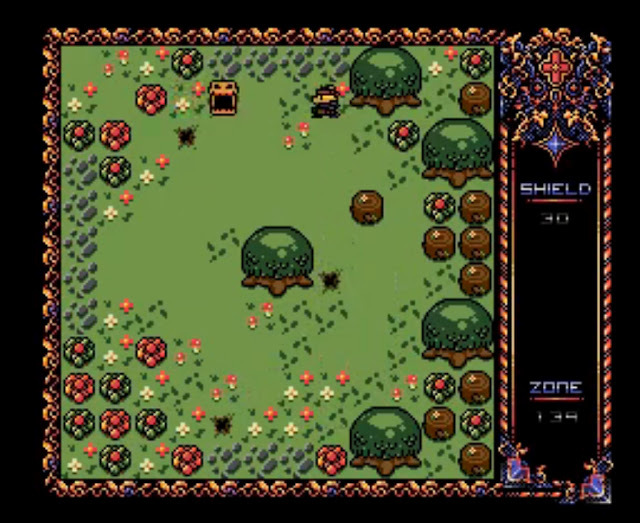 Is from a game that is soon to be released within a few months for the MSX 2 with 128KB ram, and will be developed by Oniric Factor, developer of Lost Wind, Spring Warrior and Dribol.